← It might not be a good sign if…. Sense of urgency? Anyone?… anyone?…..
How many times have you heard someone in your practice say “That’s not my job!” or “I did it last time!! YOU do it this time”? Do you have time clock punchers, or team players? Employees who truly have sense of TEAM don’t think along the lines of ME – Their thought process is “What is best for the practice? What is best for my doc?”. They might get a little miffed once in a while that everything seems to fall on them, and usually when you have an employee with a true sense of team, these things DO seem to land in their laps most often. Time to take control I say! Don’t let a good employee slip away because of lack of systems! 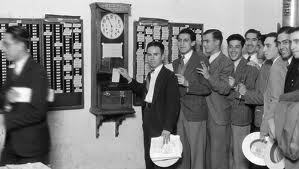 Do you employ time clock punchers or TEAM members? Got a hole in your schedule? Who exudes the sense of urgency in filling it? Backed up with patients, running late with two rooms that need torn down and set-up? 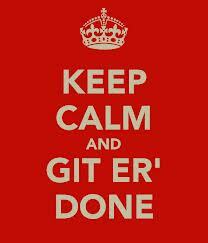 Who is exuding the sense of urgency to GET IT DONE? Or is everyone waiting for someone else to jump in? If you need to appoint a “traffic-cop” within your practice to keep the flow moving and doling out direction, then by all means DO IT! 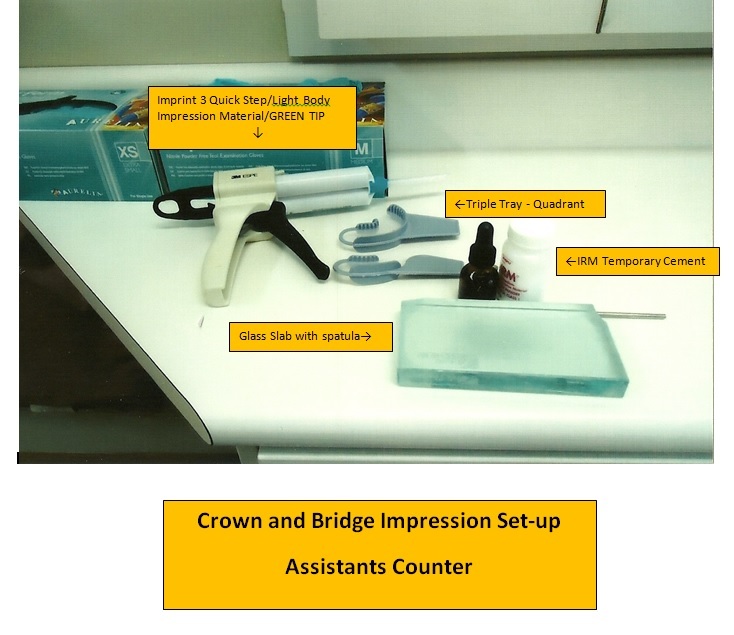 Why is room 3 still a mess from this mornings crown prep? Who is going to tear it down and for goodness sakes, why is the reception area a disaster after Mrs. Jones had her 3 kids in here this morning, and it’s now 2 o’clock and it still looks like a cyclone went through? I don’t think a doc should ever, ever, EVER have to ask or worry about these things. They should be done, done by the first person who sees it, or better yet by the person who has these expectations outlined in their job description. Holes in the schedule? Two front desk peeps saying “I’m not doing it, I filled the last one” or thinking, (without communicating) that the other will just take care of it, and then nothing ever gets done…………Unacceptable. Let me say it again. Systems my friend. I find a lack of sense of urgency and a ME attitude as such a sign of disrespect to the doc….. and to the rest of the team. 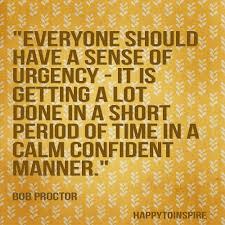 A lack of sense of urgency to me means that the employee feels pretty darn comfortable in their job and their minimal efforts. No one has ever told them different and so they do the least amount possible. The team member has a job because THESE ARE THE THINGS THAT NEED TO BE DONE to support the practice in reaching its goals………….. If they are not willing to step up, WHY ARE THEY THERE? And if they have a bad attitude on top of it all, oy vay! Why do you torture yourself? You are in the driver seat to right your ship – A plan of action, SOP manuals and clearly outlined expectations. Lack of systems = Lack of success. If a team member comes in on any given day and gives, lets say a 60% effort in their job and supporting the rest of the team and expediting patient care, would it be fair then that you pay them only 60% of their wage for the day? Heck no! They’d have a heart attack!! Now I am not saying to kick all employees to the curb, not at all. Team members need direction. They need to know, and clearly understand your expectations of them within their positions – (SOP manuals anyone?) If these expectations are written down don’t you think it will be much easier to know who is meeting/exceeding your expectations or to help hold each team member accountable in reorganizing their efforts and overcoming their challenges? How can anyone meet your expectations if they don’t know what they are? 3 Responses to Sense of urgency? Anyone?… anyone?…..
As usual Mary Beth, you are RIGHT on! Love it MB! You are sooooo right! Your speaking my language!! Thanks! !